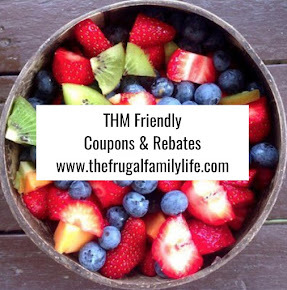 The Frugal Family Life: $5/1 Enfamil Coupon! 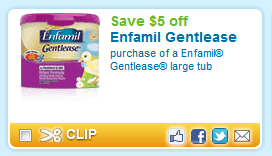 Head over and print this high value $5/1 Enfamil Gentlease coupon! 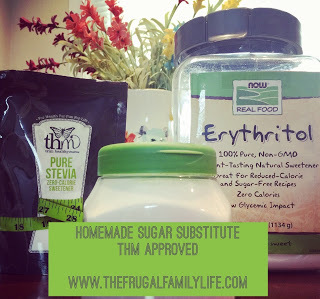 Use zipcode 19606 if needed! 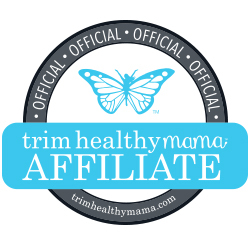 Walgreens has Enfamil formula on sale this week, combine it with the mail-in rebate included in the May coupon booklet to get the best deal!